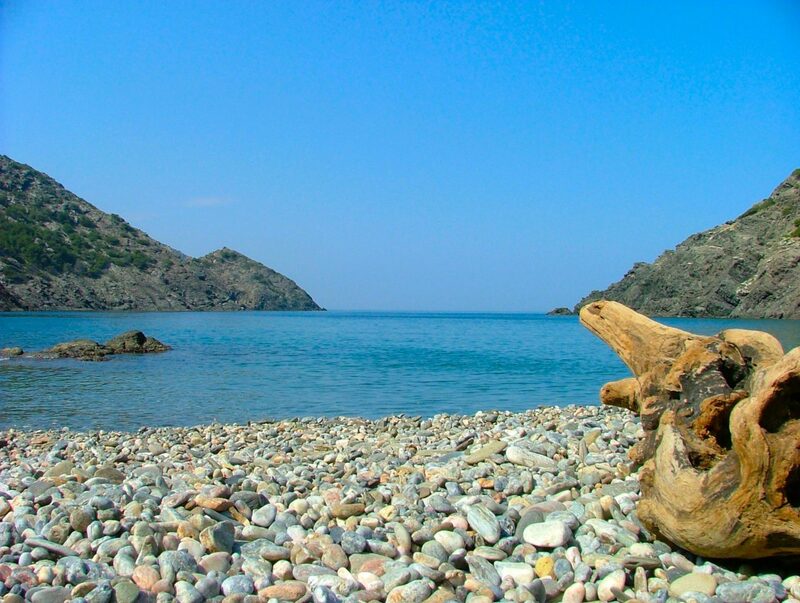 Cap de Creus, in the Girona region of Alt Empordá, is the easternmost point of the Iberian Peninsula. 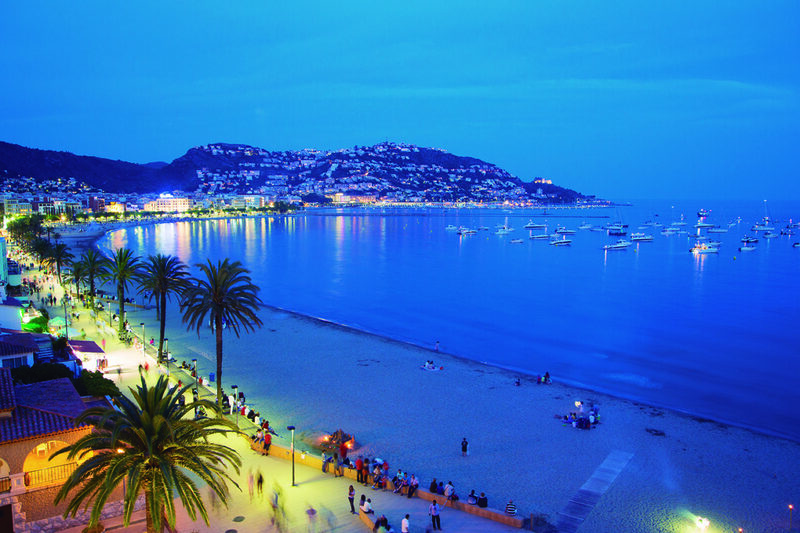 It is especially famous for its rugged coastline surrounded by cliffs and small coves, its historical remains, its vibrant nature and the presence of towns as Roses and Cadaqués, the last especially known by the great Catalan artist Salvador Dalí. The Cap de Creus is one of the most amazing areas of the Costa Brava. A small paradise with sea and mountain landscapes to fall backwards. 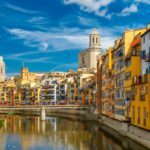 In this article you will find itineraries, beaches and natural landscapes, ideal for a photographic shooting or audiovisual production at any time of the year. It is one of the most popular routes in the area. 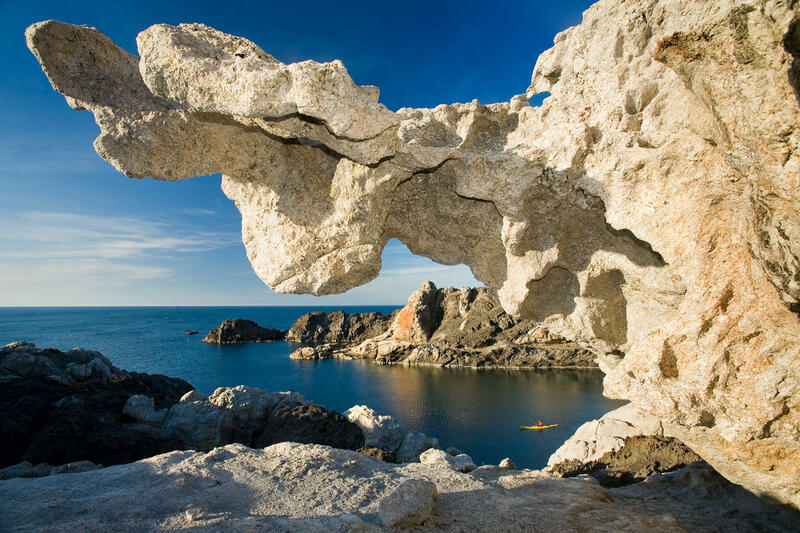 For about 14 km you will pass amazing coves, you will cross several streets until arriving at Port Lligat, a small village famous for housing the house of Dalí. It is a very charming place thanks to its tranquility and its white fishing boats in the sand, ready to depart, and a great location for any audiovisual project. From here you can continue, passing beaches, coves, abandoned vineyards and at the end of the road you will reach the lighthouse, where you will feel like you are at the end of the world. 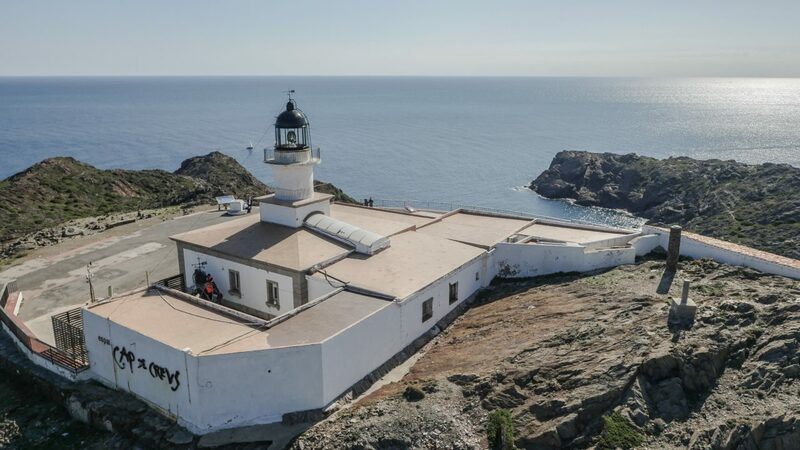 At the eastern end of the cape, at an altitude of 87 meters above sea level, is one of the few buildings in the area: Cap de Creus Lighthouse. An ideal marina background for your audiovisual production or photographic shooting. It is located on the promontory of the Scheme, and its current appearance dates back to the year 1962. On a clear day, it is possible to sea from here the village of Portbou and the French coast. A scenario of great beauty with a brutal geology. The rocks have impossible shapes, sculpted over the years by salt water and the wind of the Tramuntana, so notorious in this region. You will find a small area of sand and it is usually not very busy, so it is a good option for your audiovisual production or photographic shooting. You will find it on the most easterly point of the Iberian Peninsula and in the wildest part of the Costa Brava, 2 kilometer from the town of Port de la Selva. You can reach it on foot and it is really deserted at any time of the year. If what you are looking for in your audiovisual project is tranquility, Cala Tavallera is your ideal location. The seabed is spectacular but you have to be careful, because the sea here is treacherous and dangerous. 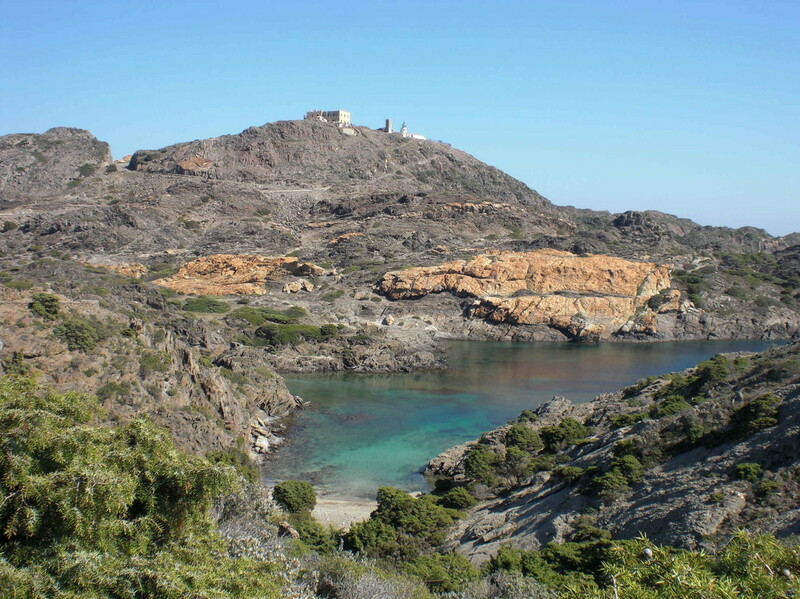 It is by far one of the most amazing geographical features of Cap de Creus. Only about 10 minutes from the lighthouse you will find a rock that, due to the erosion of water, has been deformed to a cave with a natural pool inside where you can take a bath after your audiovisual production or photographic shooting. 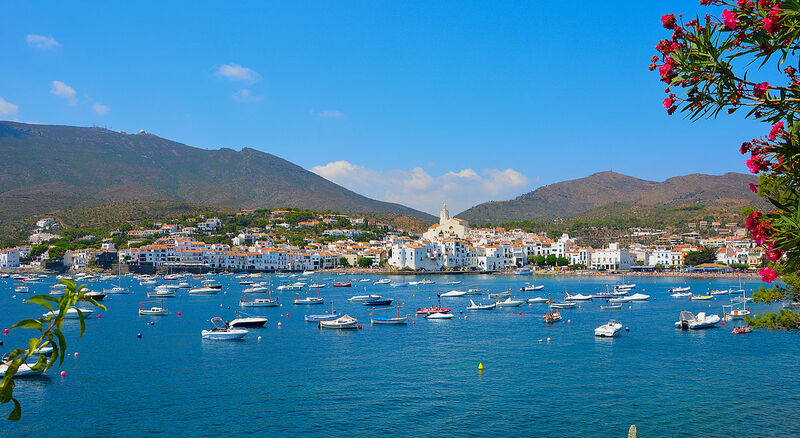 Cadaqués is a little jewel hidden between the sea and the mountains. This small port, white and clean, is art in its purest form, with thousands of different locations for your audiovisual project. As you walk through its streets, beautiful details of street art are appearing, embellishing typical elements of the urban landscape such as fountains, alleys full of flowers and small corners, with the sea as the protagonist. 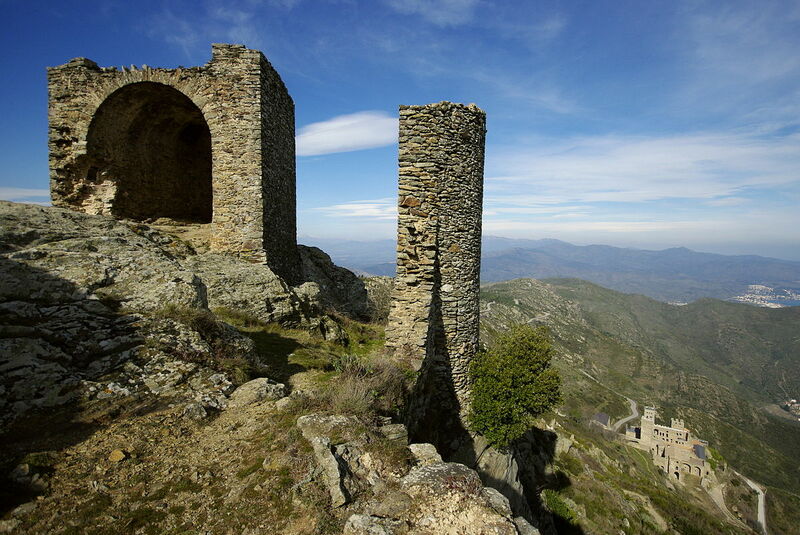 This municipality, located south of the Cap de Creus, has grown enormously in just 50 years. It is, at historical level, the most interesting town in the region since it has remains of buildings that date from 3000 BC to the Middle Ages. Modernity and antiquity in equal parts for your photographic shooting or audiovisual production. 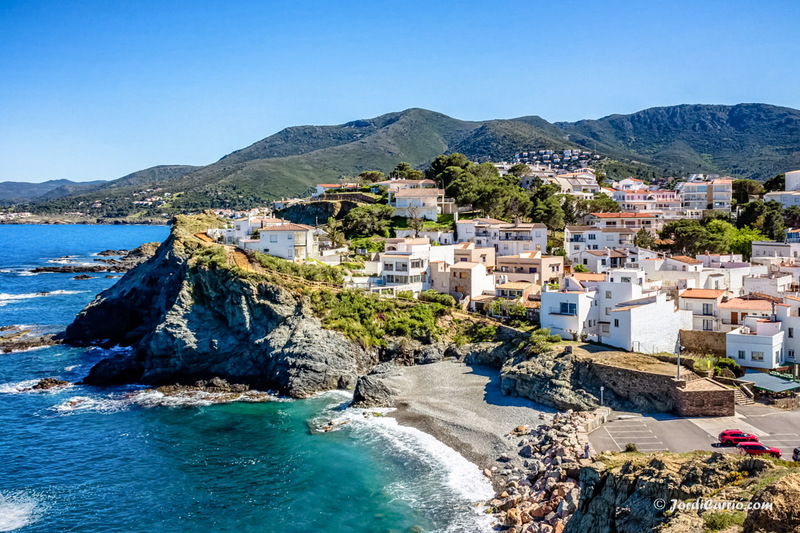 Port de la Selva is a municipality belonging to the Alt Empordá region, located on the north coast of Cap de Creus, surrounded by a great landscape richness which combines the blue of the Mediterranean Sea, the greenery of the vineyards and the mountains. The town still has an important port, which honors its fishing tradition. Among its cultural heritage highlights the set of marine architecture that presides over the Church of Santa María de les Neus. Port de la Selva, ideal for the most marine part of your audiovisual project. 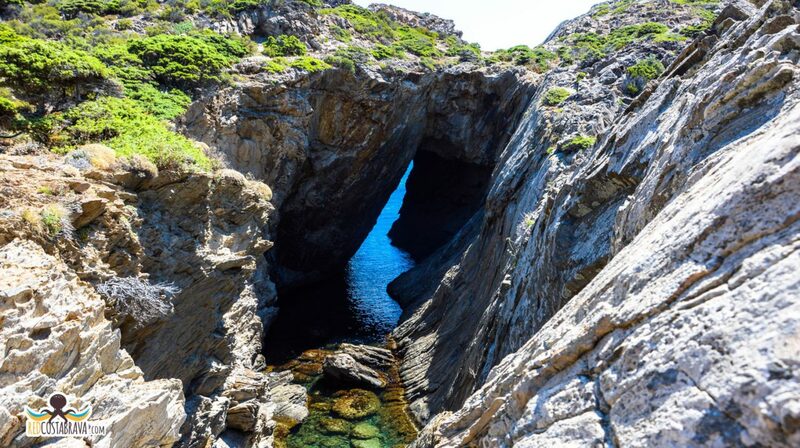 One of the “secret” gems of Cap de Creus. This Benedictine monastery, in Romanesque style, is located on the slopes of the Verdera mountain, in the municipality of Port de la Selva. Parts of the monastery are lost, but the remaining parts are in a very good state of preservation. Its location offers privileged views of the bay of Llança and Port de la Selva and is ideal as background for any photographic shooting or audiovisual production. 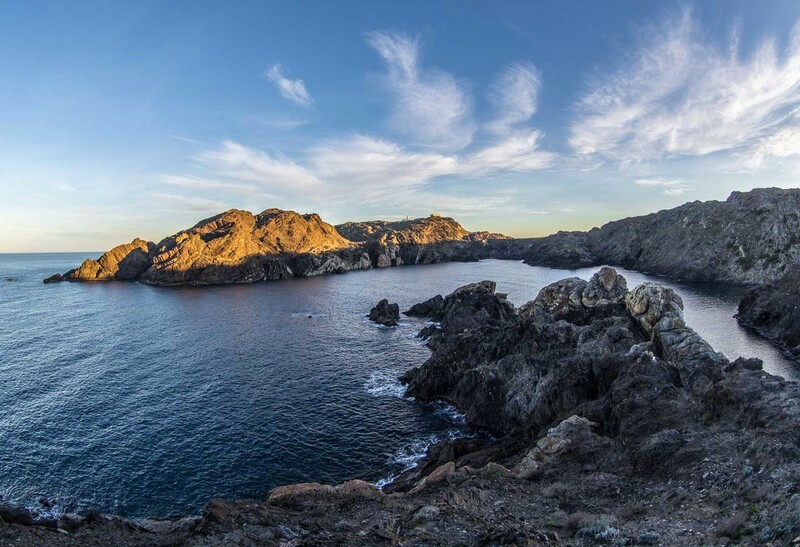 It is, perhaps, the most spectacular panoramic view of the entire Cap de Creus. 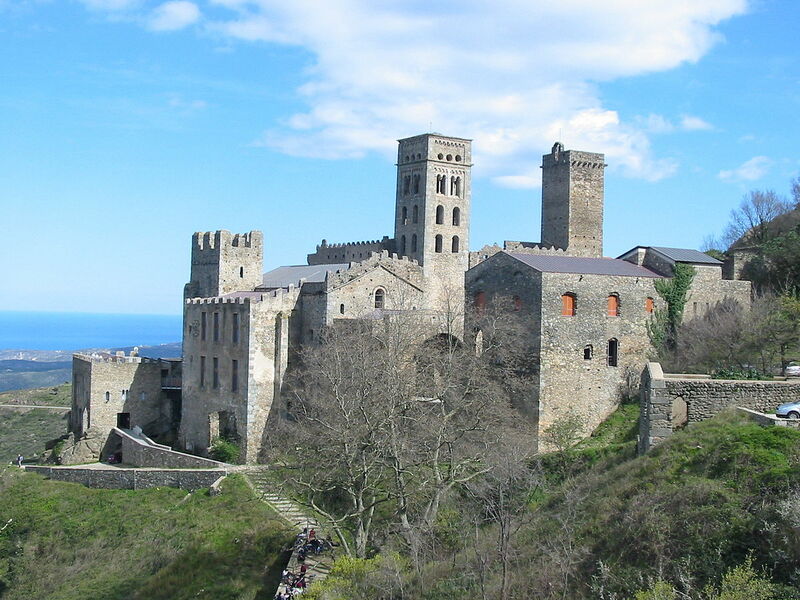 You can only access it on foot, from the Monastery of Sant Pere de Rodes or from the southwest, from the hermitage of San Onofre, the latter access is much more steep and difficult. The complicated access will soon be forgotten if you locate your audiovisual project here.